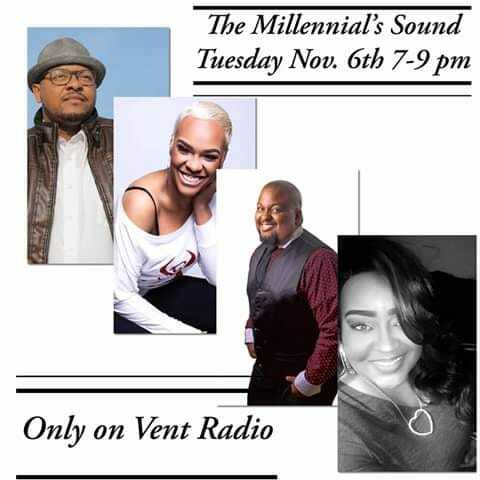 I am so-so so proud of and excited for the crew of the Millennials Sound Show on ventradio.net every Tuesday from 7-8pm. They had an amazing debut show so y’all need to and should want to tune in next week as they go live on air from 7-8 PM on Tuesday then live on Facebook from 8-9 PM. Go to the Millennials Sound page on Facebook. And hey Lets take this show global. Let’s gooooo.